We present a study of the contribution of the different scales used by several feature extraction methods based on filter banks for color texture classification. Filter banks used for textural characterization purposes are usually designed using different scales and orientations in order to cover all the frequential domain. 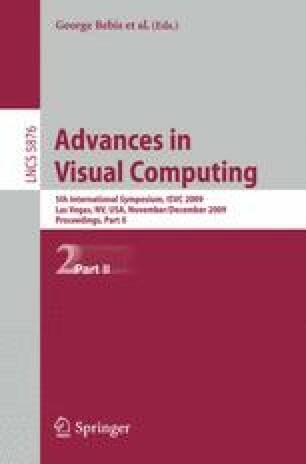 In this paper, two feature extraction methods are taken into account: Gabor filters over complex planes and color opponent features. Both techniques consider simultaneously the spatial and inter-channel interactions in order to improve the characterization based on individual channel analysis. The experimental results obtained show that Gabor filters over complex planes provide similar results to the ones obtained using color opponent features but using a reduced number of features. On the other hand, the scale analysis shows that some scales could be ignored in the feature extraction process without distorting the characterization obtained.